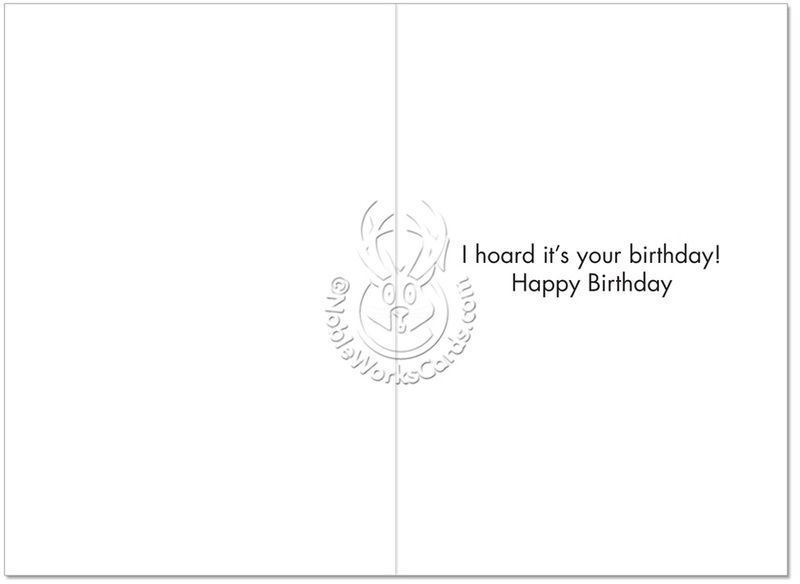 If you are tired of settling for greeting cards that seem to be junky, choose the Not Really Hoarding Birthday Humor Paper Card available at NobleWorks Cards. 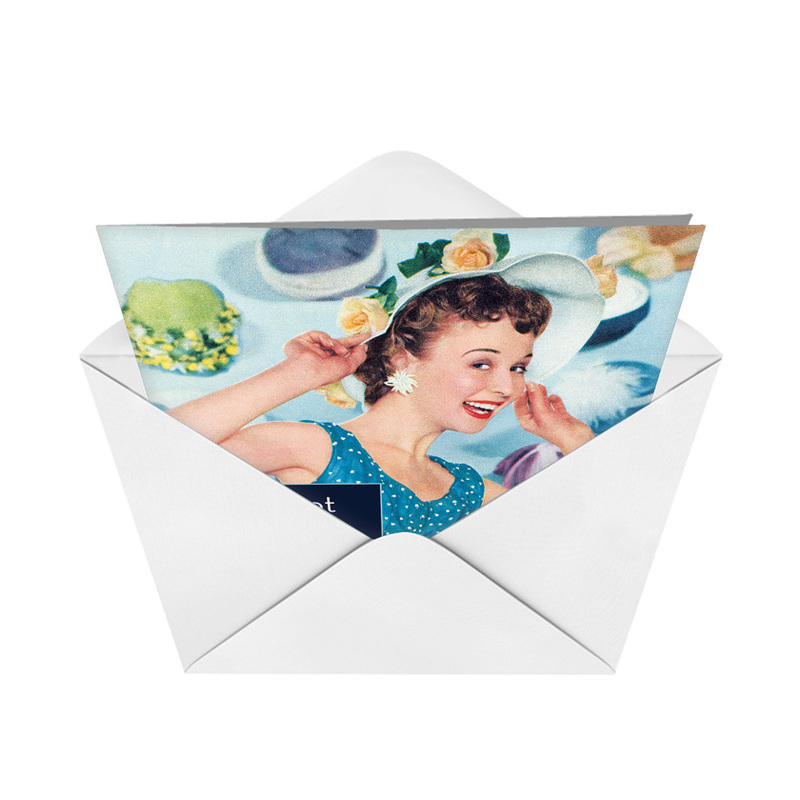 One person's trash is another person's treasure, and the recipient of this funny card printed in the U.S. on recycled FSC certified paper will treasure the laughs it produces. 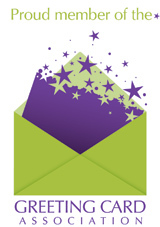 The cover features an illustration by Ephemera. 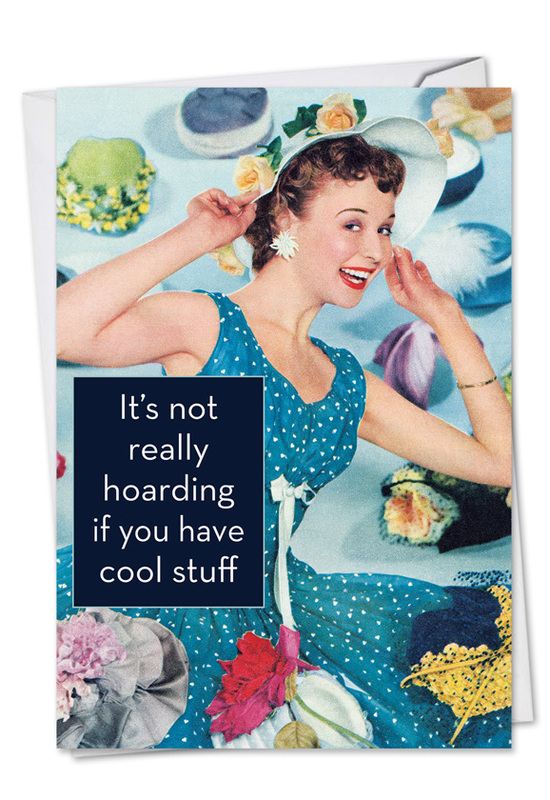 The Not Really Hoarding card is part of the Talk Bubbles product line from NobleWorks Cards, which offers free shipping of the card that goes for big laughs with its hilarious retro imagery. 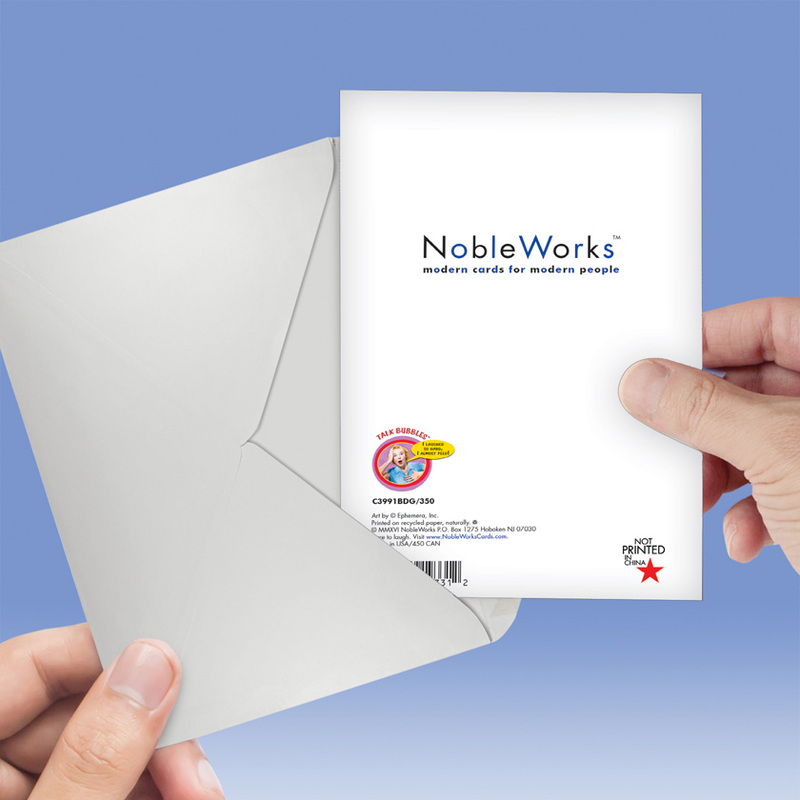 For bigger savings, take advantage of NobleWorks Cards' bulk pricing policy. The more cards you buy, the more money you will save.